Dips are a potluck favorite and you can’t have a party without a delicious dip. There are tons of great recipe options like classic salsa, addictive guacamole, sharp potted cheddar with bacon, or flavorful satay. 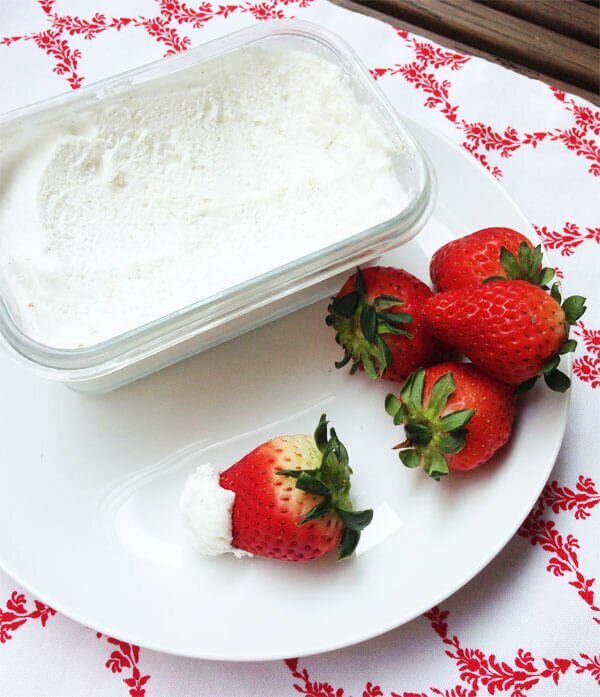 While these savory dips are always a hit, having a slight sweet yogurt cream cheese dip available for fruit is a fun and different offering. Of course, you can make this at home and watch your family make it disappear before your eyes! 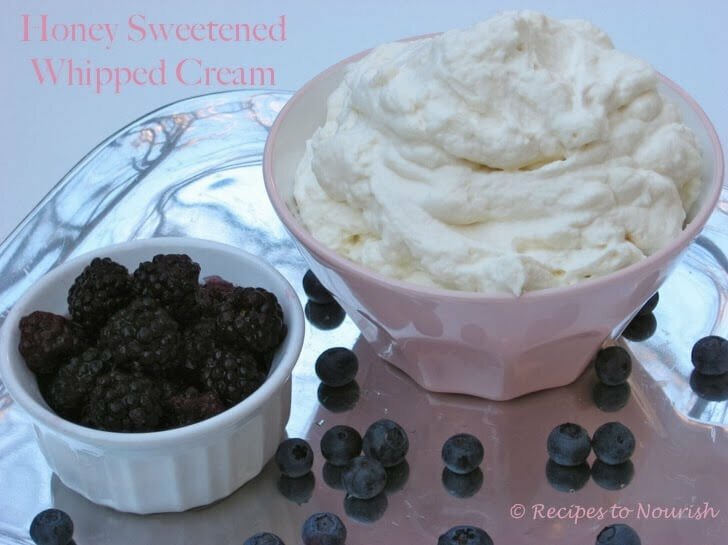 Cream cheese dip is a popular dish, especially for parents attempting to incorporate more fruit into their children’s diets. It is a fabulous way to enjoy the fresh fruit of the season. It adds another layer of flavor and texture to the juicy fruit. The addition of yogurt to this classic boosts the nutritional value of the dip. Yogurt is full of probiotics, which help boost the immune system. 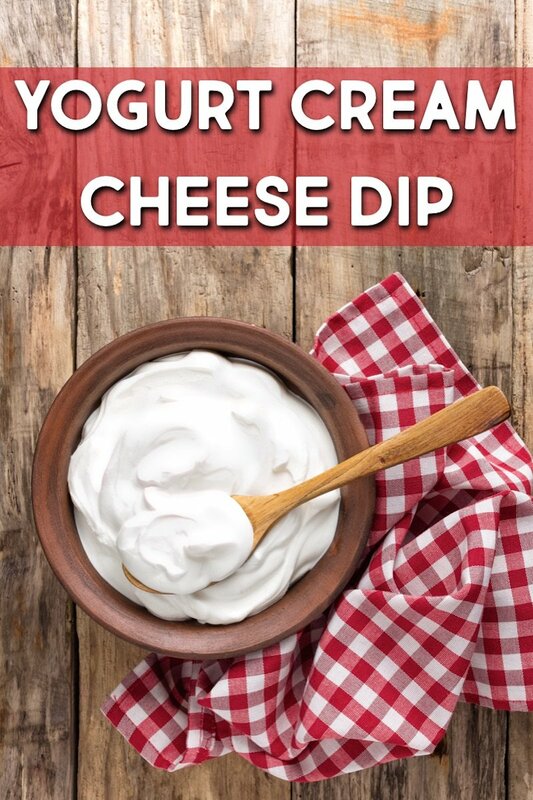 By the cream cheese from your own yogurt, you can obtain a greater amount of probiotics to make yogurt cream cheese dip not only delicious, but healthy! 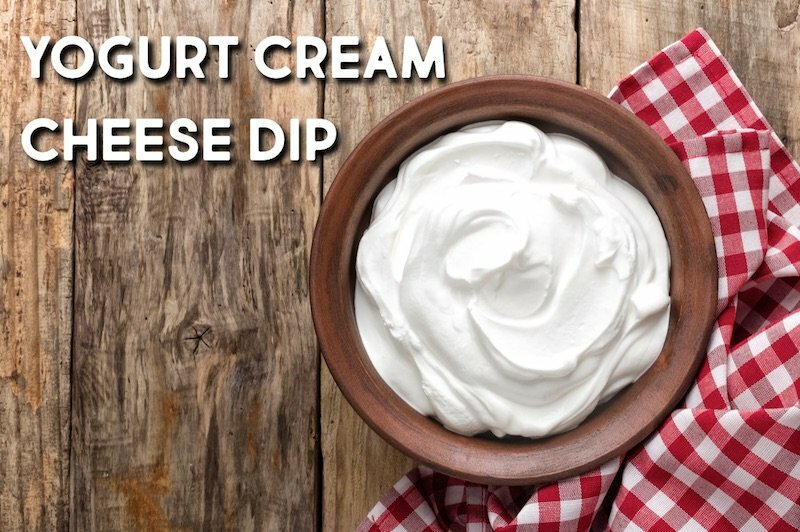 Honey and vanilla sweeten this dip for the perfect combination. This recipe makes about 3 cups of dip. I like to serve it with strawberries, blueberries, bananas, and melon. 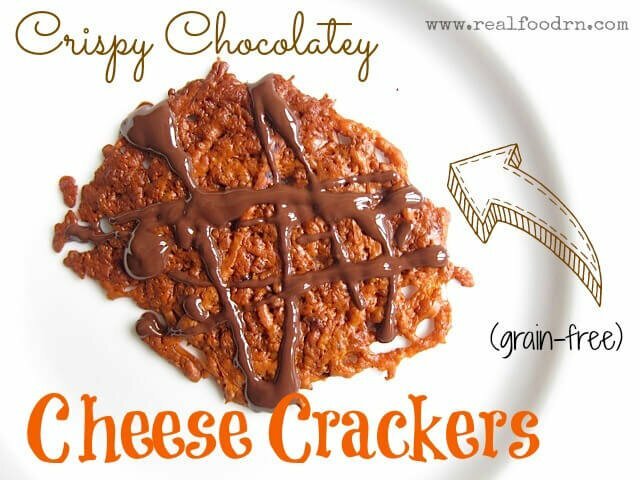 This also makes a great “dessert” for kids that will give them a healthy serving of probiotics and fills their bellies before bed. Use a flour sack to line a large bowl. Pour the yogurt into the flour sack. Gather the four corners of the flour sack together and tie with a rubber band (or a hair tie in a pinch!). Here’s where the innovation comes into play. You’re going to need the flour sack with the yogurt to hang over the bowl. I like to do this by looping the flour sack through one of my upper kitchen cabinet handle and secure it with a clothespin. You can also use butcher twine to hang the flour sack from another secure place that allows it to hang over the bowl. Let sit for at least 12 hours, allowing the whey to drip from the yogurt in the flour sack to the bowl. You might want to let it sit longer than the 12 hours, depending on how thick you want your cream cheese. You’ll know it’s finished when it looks like cream cheese. Now, you’ll have cream cheese and you’ll have whey. Save the whey to make fermented foods! Then, in a medium bowl, combine the cream cheese, maple syrup, and vanilla extract. Whisk together until combined well. You can use an electric hand mixer to achieve an even greater whipped consistency. 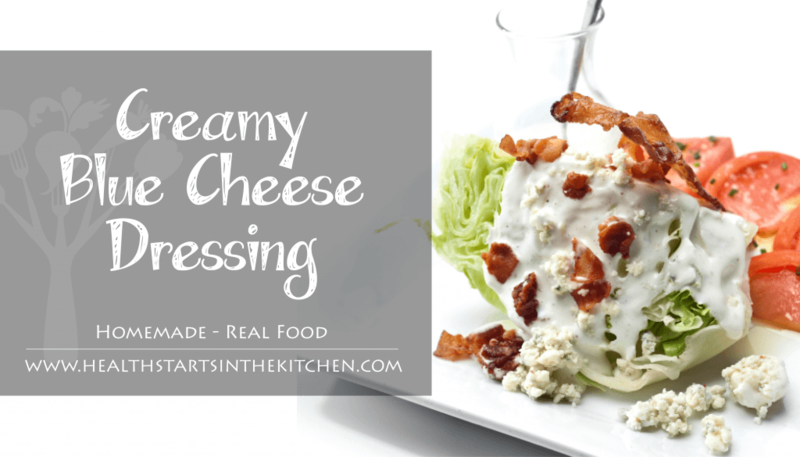 Have you ever made your own yogurt cream cheese dip?